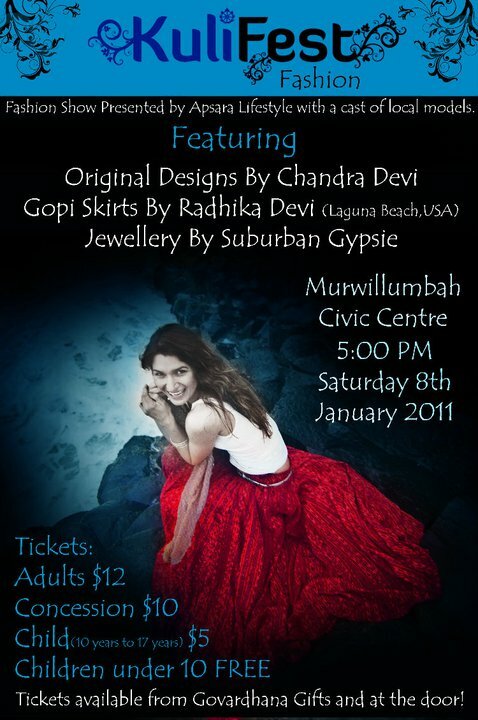 Friday, January 7th (6:45 pm to 12:00+ am, Brisbane time). 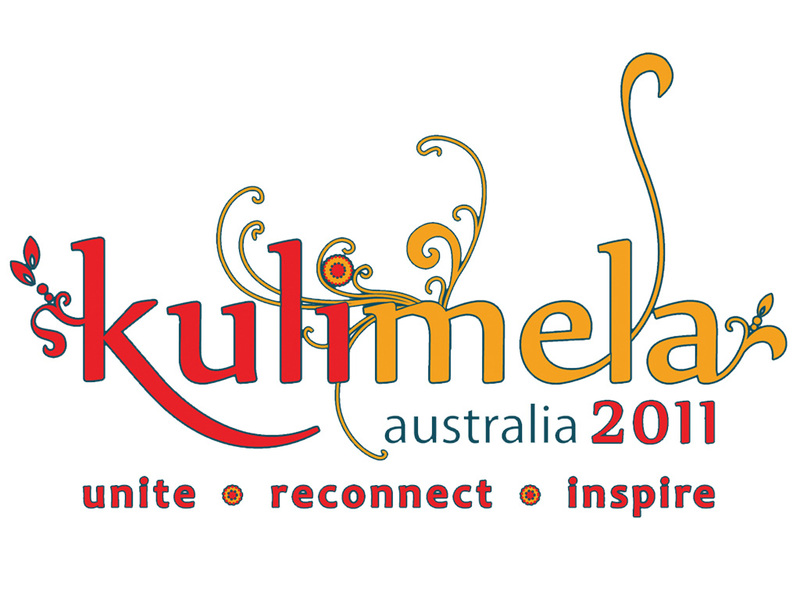 Kulimela Australia: Live Webcast from the Bhajan Kutir! 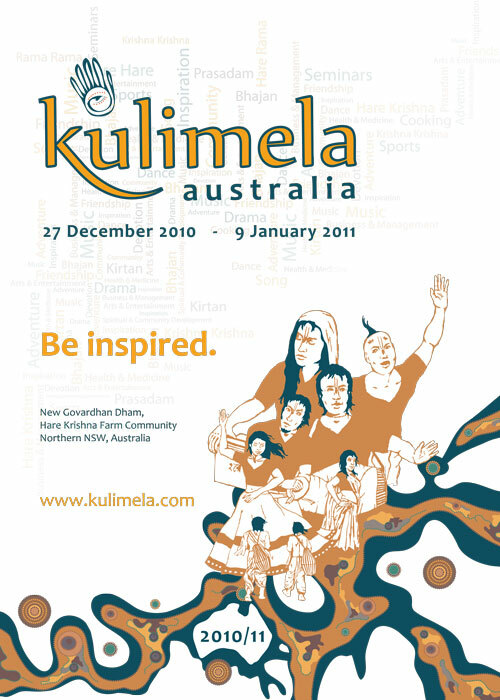 The time for Kulimela Australia is finally here! 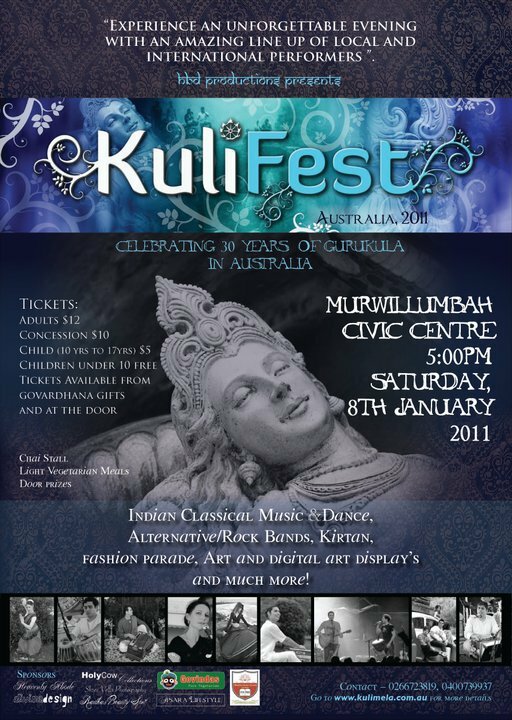 Festival Dates: Monday, January 3rd thru Sunday January 9th 2011. 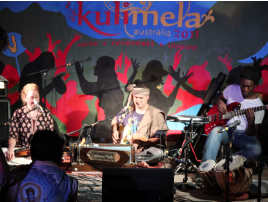 If weather and internet connection permits, there will be daily LIVE webcasts from the Bhajan Kutir and evening entertainment throughout the course of the week long festival! CLICK HERE for a connection to the broadcast via Ustream. 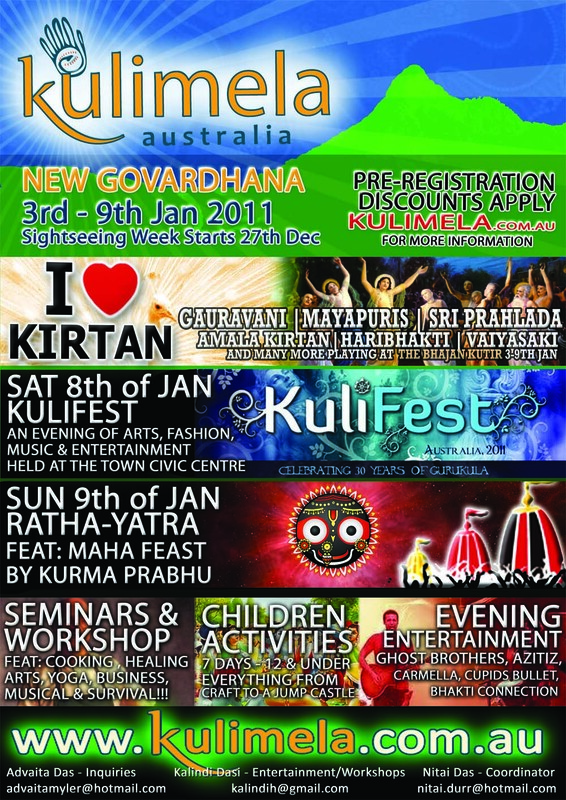 Kirtan is scheduled to start 9 am and go to 7 pm, local time in Brisbane, Australia. This converts, for example, to 6 pm through 4 am EST USA. In London this will be 11 pm to 9 am. To convert the time difference to your location, CLICK HERE. Stay tuned for more details and schedules. Thanks to Sitapati prabhu and crew for working to make this happen.